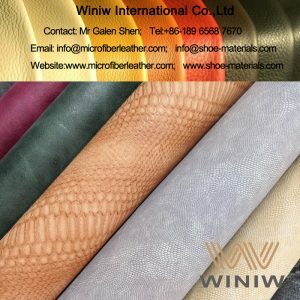 Whether you are involved in the shoe industry or own a furniture business, you can’t go without outstanding materials. The cost of poor quality may be too high, leading to the loss of customers and plummeting profits. 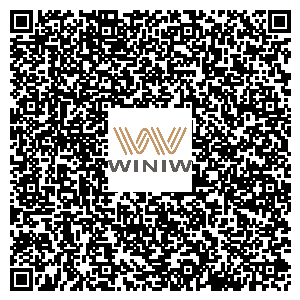 If you want to protect your business from the risks of this kind, WINIW has got you covered. 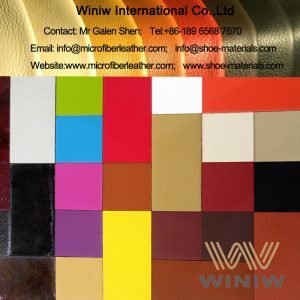 We offer time-tested polyurethane leather that will be a perfect addition to whatever it is that you’re producing. 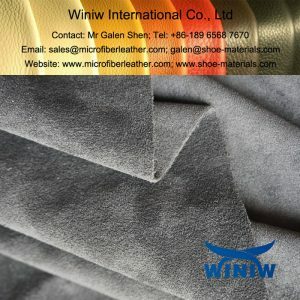 Even though PU leather has been initially designed for the shoe industry, it is now gaining immense popularity for such uses as upholstery, bags, sports accessories, clothing, and others. 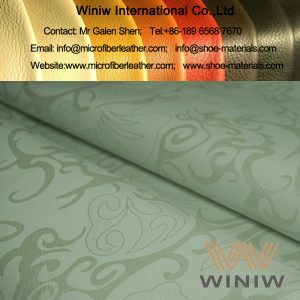 As an eco-conscious PU leather supplier, WINIW strongly recommends switching to this option rather than genuine leather. 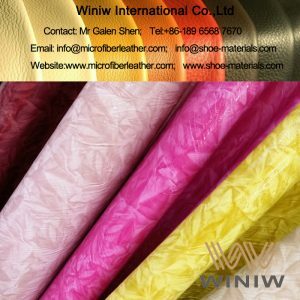 Not only does it add a feel and look akin to the real material, but it also involves no harm to animals when being manufactured. 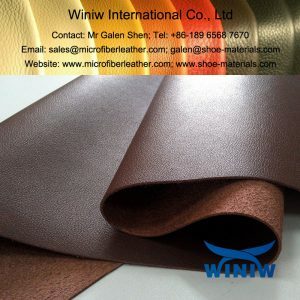 The reason why the world is transitioning to PU leather is that it offers too many advantages to disregard. 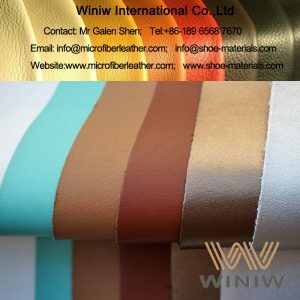 First, no one can spot the difference in appearance between genuine leather and its synthetic alternative with the naked eye. 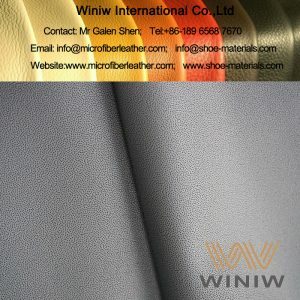 Second, PU leather suits your budget far better. 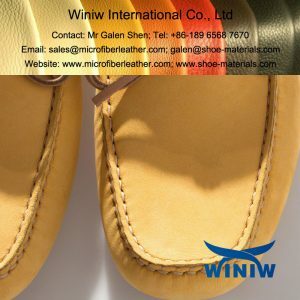 Its price is generally several times lower than that of the real material. 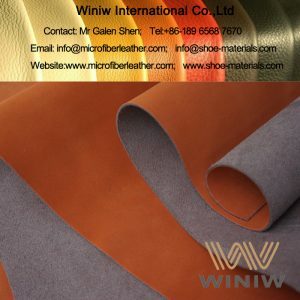 Count on WINIW, your best PU leather supplier, and bring superior quality to your goods. 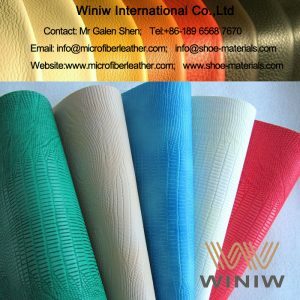 With our materials, you will be able to make your products best-selling and keep your customers coming back. Feel free to take your pick and contact us to clarify order details. 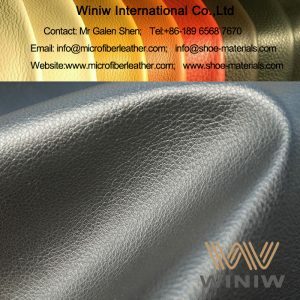 Nice leather looks and feeling. Outstanding physical and chemical performance.